Live plants are a great, quick, inexpensive way to liven up any room, from your office to your bathroom. 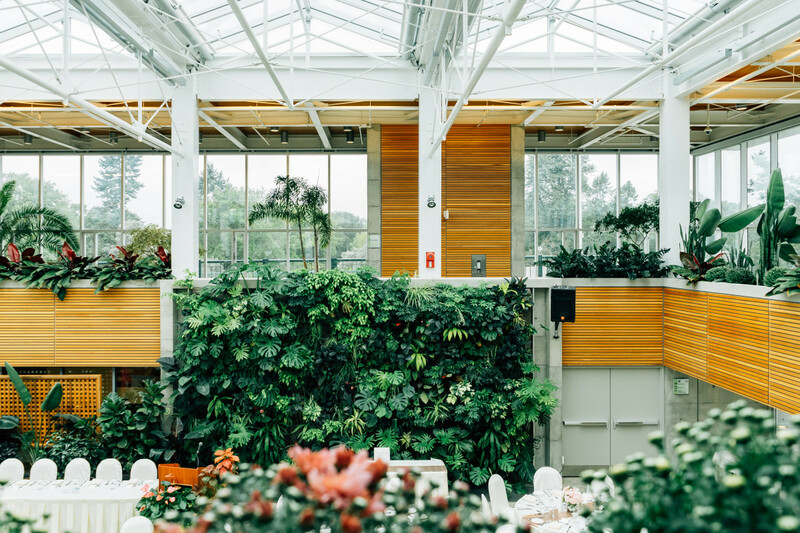 And contrary to popular belief, there are quite a few houseplants out there that are easy to grow, even for people who don’t think they have green thumbs. 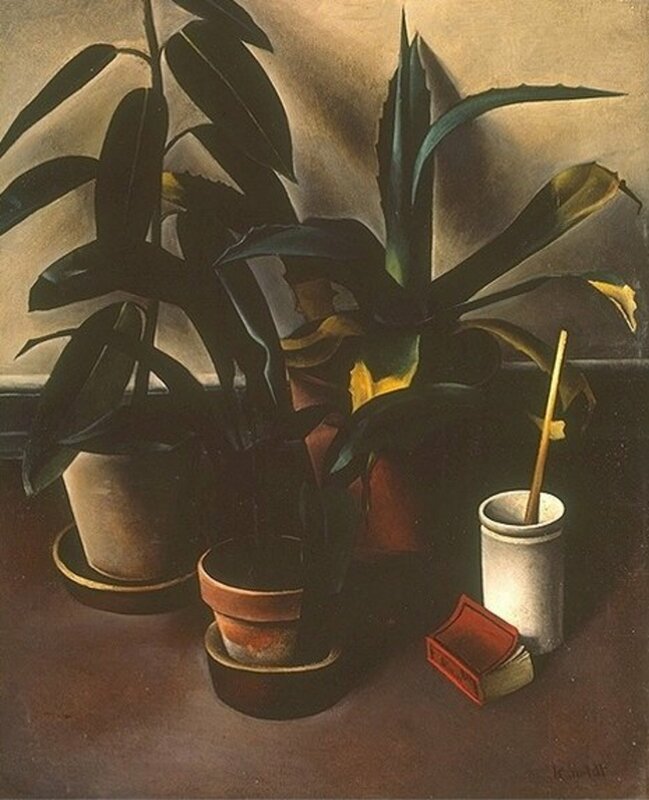 An easy-to-grow houseplant means it is adaptable to its immediate surroundings. 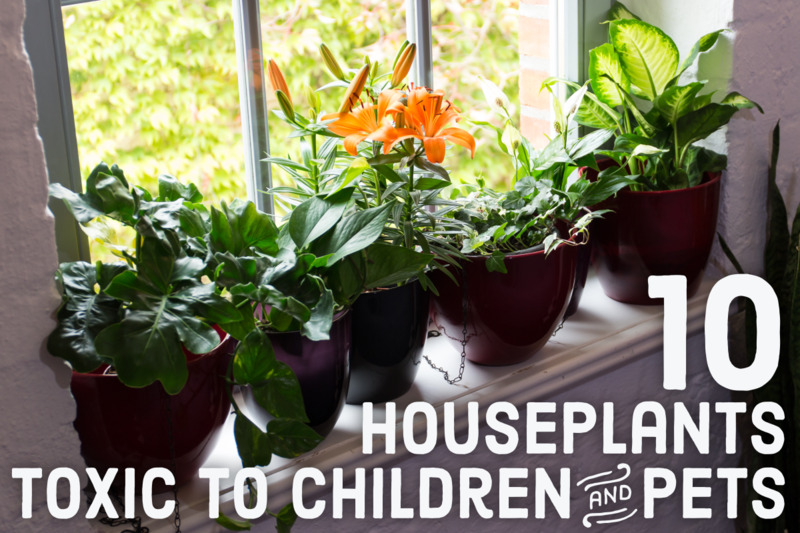 These plants are not picky and are the best house guests you will ever host. They put up with being forgotten, need very little pruning or pinching, don't get sick or infected with pests, and low-light doesn't bother them for a while. Are you looking for a tough plant? Tough enough to grow without the nurturing most plants require. A tough plant that will do well indoors under any condition and hold its leaves and look good no matter how brown a thumb. Zamioculcas zamiifolia is the plant. Don’t let the pronunciation of its name prevent you from stopping by your local nursery and picking one up. Just ask for the ZZ plant. The ZZ plant is TOUGH. 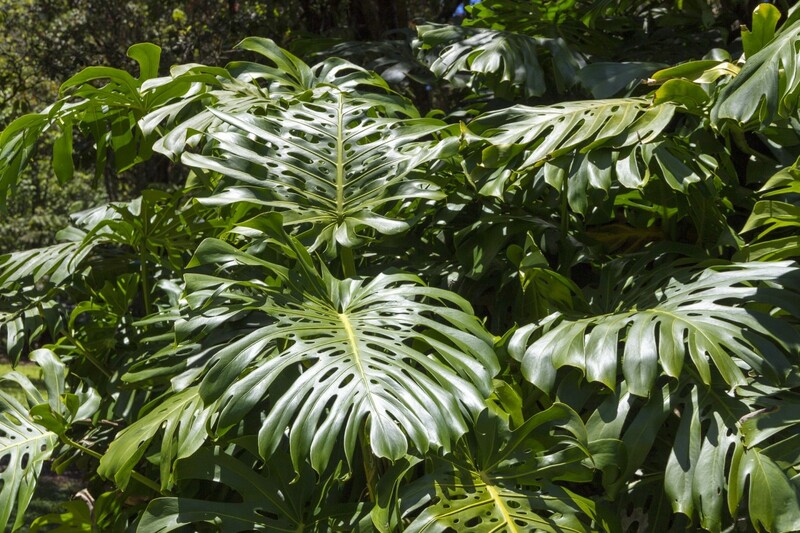 It thrives in relatively low light, along with philodendron, pothos, and spathiphyllum. Reportedly, this plant has grown under the worse condition imagined – no water and no light, and not a pest in sight. 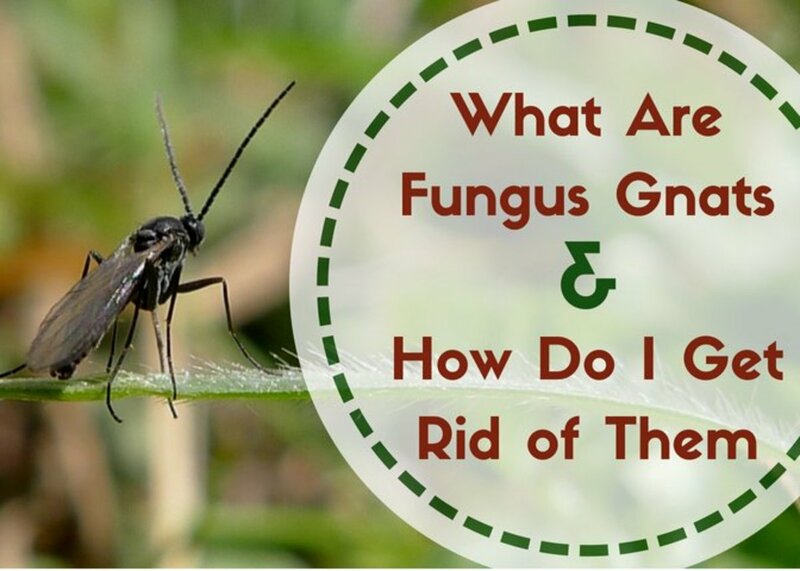 Master gardeners throughout the United States agree that it is without a doubt one of the all-time easiest plants to grow. ZZ plants are the best office plants because of the low maintenance, and they are a hardy plant. ZZ is a succulent and grows slow. Its underground tuber is thick and stores water for months with no watering at all. The stems hold moisture as do the dark green, naturally shiny leaves. So shiny you may think they have been polished. The ZZ carries a unique look that can be stand-alone specimen but can also be used in mass plantings as well. 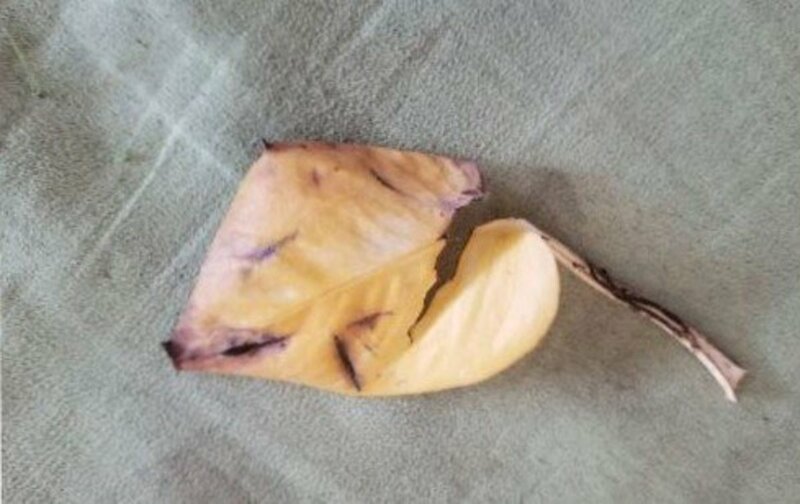 ZZ’s soil should remain reasonably dry, and overwatering is probably the only thing that can kill this tough plant or at least cause the leaves to turn yellow. Make sure you water it about every other week and be sure to let the soil dry out between waterings. Although the tough plant does well in lower light, placing it in higher light transcends its performance. Reportedly the plant grows faster than its normal slumber pace. Keep the plant away from any hot direct afternoon sun as the plant can burn. Drop it in a decorative container, and you’ve got a real showpiece. 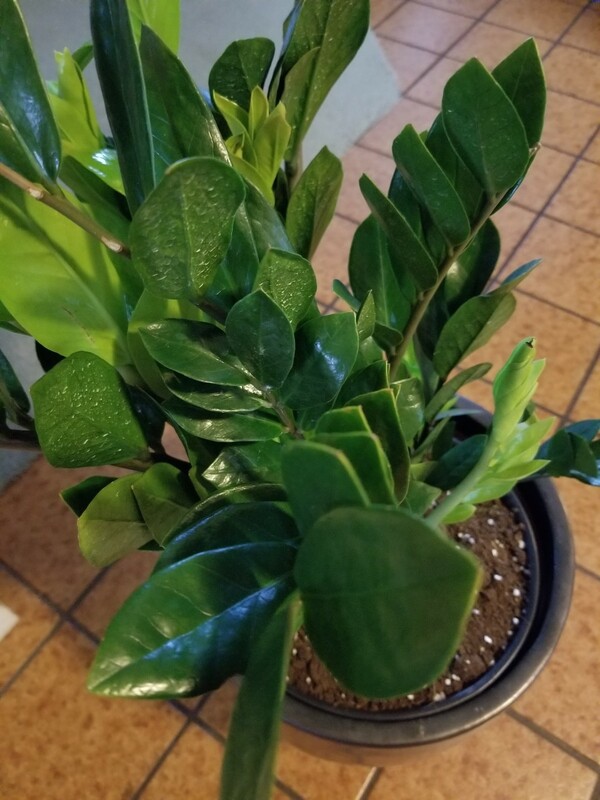 A ZZ plant is an easy houseplant to grow because it is tough. 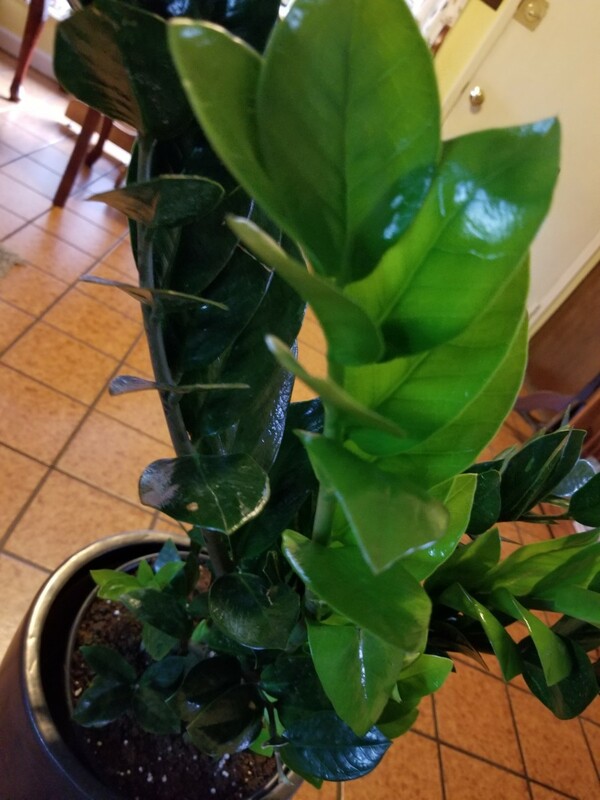 ZZ plant requires some formal care but not nearly as much as other indoor plants. One of the easiest plants in the world to grow is a shamrock. Shamrocks can grow four-leaf clovers. Interestingly, my niece is known for finding four-leaf clovers. These plants with bright green shamrock-shaped leaves and delicate white or yellow flowers bloom continually through the year. They are easy to care for because they are kind of like a weed. Once they take root, they keep growing and spread if not in a container. If you have a plant in a pot, put them in a sunny spot, water them when you remember, and reap the rewards. Shamrocks are plants that die and come back and trimmed as needed. The stems turn brown and withe after blooming. No worries. You snap these bits off, but they’re hard to kill. You think you’ve killed them, keep watering, and the plant almost always comes back. Speaking of hard-to-kill beauties, try a philodendron. These viny plants can have solid green or variegated leaves and will survive in high or low light. Water it when the leaves get droopy. The plant can go up to a month without water, and if treated with a little more care it will climb all over whatever you put it on. I discovered that my plant does well in low light. If I place it in a higher light, it overshadows its potential. It grew faster than its usual doodle-daddle speed. I always keep my plant away from any hot, direct sunlight, especially in the afternoon, as the plant will burn. 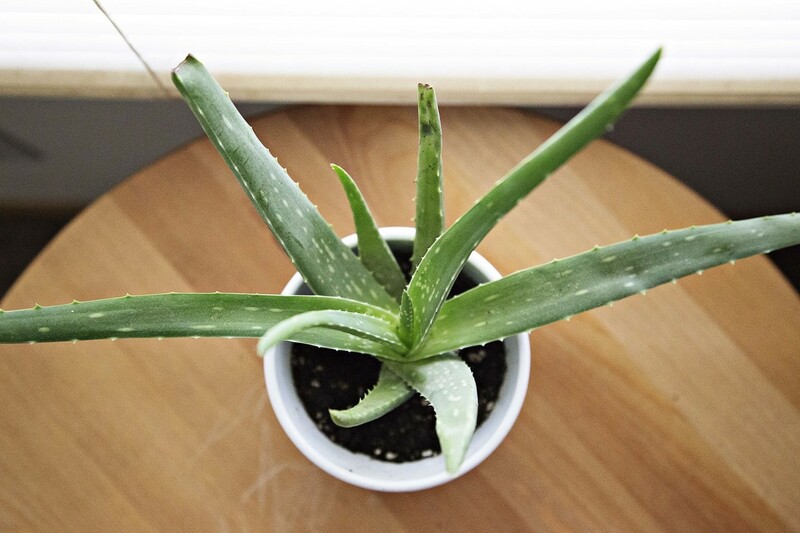 Another great plant (and useful, too) that’s easy to grow is aloe vera. I keep my aloe plant in a sunny spot in my private bathroom. Sometimes, I bring it out to the kitchen. These plants heal the body and are known for many health purposes. You’ll always have a ready cure for rough skin and a salve to ease the pain of cuts and burns. I wrote an informative article about its medicinal purposes. Aloes grow well in a potting mix for succulents, and only water the plant until the soil is bone dry. If you have a balcony or back porch, your aloe will enjoy being outside during the summer. I set my plant outside during the summer days. It flourishes, and I bring it in at night. You can leave it outside overnight during the summer. Remember, you need to make sure to bring it inside before the winter frost starts. Little pots and big pots of “lucky bamboo” grow all over the place. especially in businesses. The plants grow well for the black-thumbed gardener’s palette. 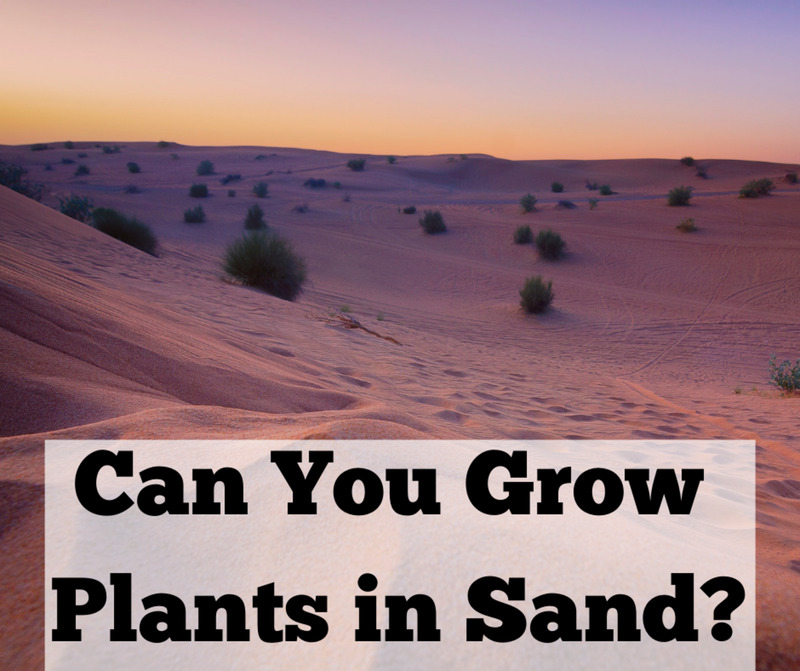 Some of these plants don’t even have soil. They only require water to grow. I have both. For the one with just water, I refresh it whenever I think of it. The plant is flourishing. For the other plant in soil, I either set the pot in a tray of water or water the plant from the top regularly. I have found that these plants like indirect sunlight, but they really aren’t too picky. I haven't lost one yet. If my plant’s leaves start browning on the tips, I know the city water is not all that great. I go back to watering with bottled or filtered water because fluoride causes that unattractive problem. If all else fails, try cacti. There are a lot of pretty cactus plants available these days, with different plants grafted to each other, so they appear to bloom. Cacti come in lots of colors and sizes and will be happy with a lot of sunshine, a warm room, and very little water. You can even go on vacation for two weeks and come home with the cacti still happy as can be. 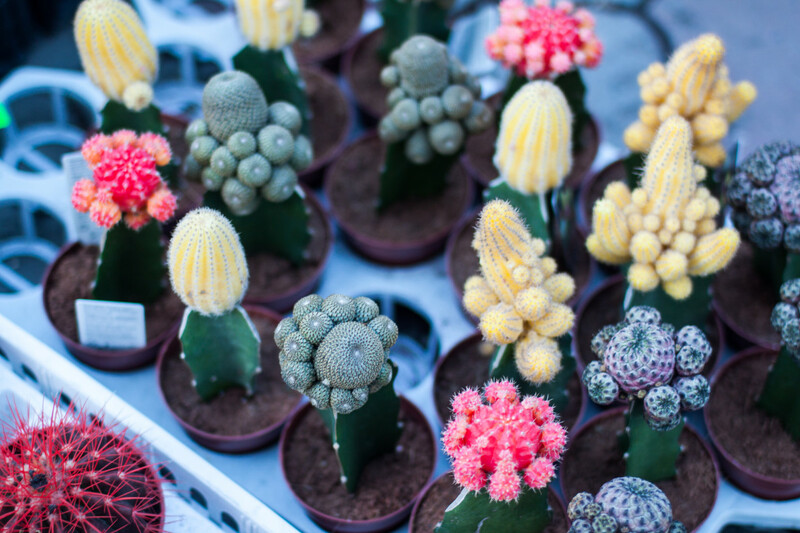 The most common cause of death among cacti is overwatering, so plant them in succulent soil and allow them to revel in your neglect. Indoor gardening is fun and can be very rewarding when it doesn’t take a lot of work. Visit your local nursery and try your luck and give some of these plants a try. One of the best desk plants is the cacti. They are relatively small and take up little space on the desk. 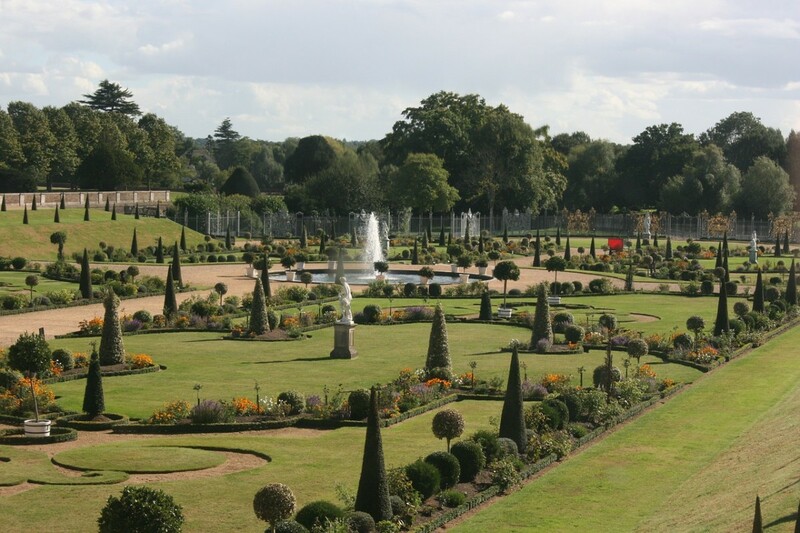 Historically, topiary popularity stems from the 16th and 17th-century Manors of England and Chateaux of France. Many estates grew thousands of topiaries. A large number of gardeners worked together. As the plants grew, the staff painstakingly molded and bent the plants into the art of nature. Today, topiaries are grown on wireframes, different from the historical methods, vastly reducing the time needed for maintenance and enabling anyone to own and care for topiary. You can grow lollipops (standard), cones, wreaths, baskets and balls with many more shapes. During the holiday seasons, you can decorate your topiaries with appropriate colored ornaments and gold, white or red ribbons. Caring for a topiary is simple and requires very little time since they grow on wires. Because different types of plants can become a topiary, it is best to pick the easiest plants to grow, such as rosemary and ivy. 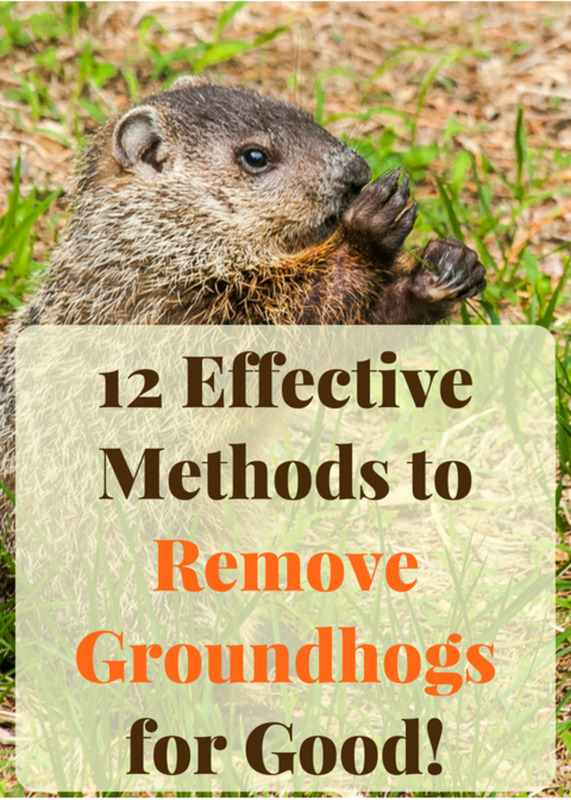 They do need their sun, so keep them in a well-lit area and fertilize when the seasons change. Water them when the soil is just about dry but not bone dry. Don’t eat the pothos plants because they are poisonous. Pets and children are best to leave them alone. Many times, I have neglected my pothos plants. Only to start watering them, and they spring right back into shape. They are easy to care for because they are so strong and durable. Pothos are native to southeastern jungles of Asia and adapt well to any indoor environment. They can grow anywhere with low or high light. Temperatures range from 55 to 80 degrees makes so easy to maintain. They are a no-brainer plant. The plant’s leaves are glossy and heart-shaped. 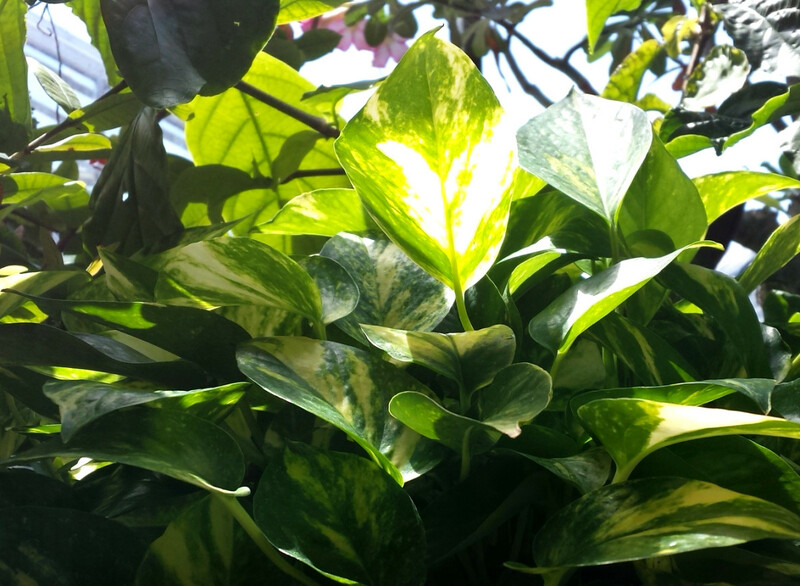 The golden pothos coined by plant lovers as neon pothos grow yellow-green leaves that give off a neon flair. 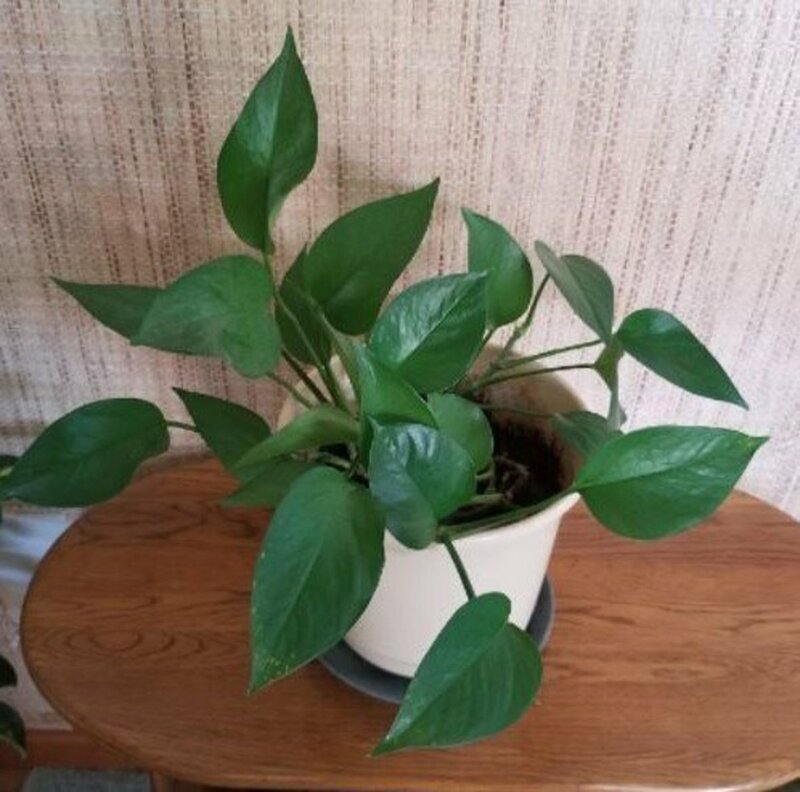 Marble queen pothos is a beauty for the indoors because its leaves are green and white. Other kinds of pothos are available at nurseries. You need only to ask the nursery what is in stock. I am partial to the dark green pothos. They are simple and the easiest to grow. The lighter colored or marble plants need more light than the dark green leafed plants. I recommend placing these plants on a table or bookshelf. If you have the means, you can hang them because they are a vine plant. I cut my pothos back and keep them bushy instead of viny. I manage better when I contain them - not crawling all over my living room. I never fertilize my pothos plants. They are fine. 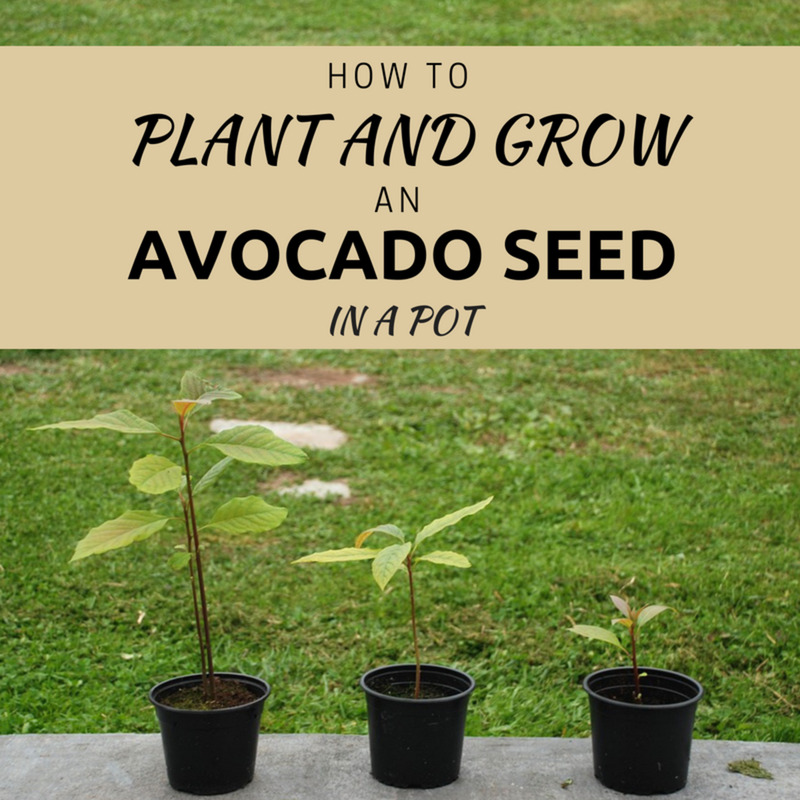 If you like, you can fertilize every two weeks during the growing seasons – spring and summer. Fall and winter fertilize once a month. Use a general fertilizer by diluting half with water. You can find a pothos at any nursery or indoor plant care store. They are a people plant because they are not only beautiful but easy to grow. In all, you cannot fail at growing a pothos no matter what you do to it. Over-watering the pothos plant, is the only way you can kill it. Even then, the hearty plant might live. Yellow leaves that are turning brown means you under-watered your plant. It over-dried before you watered it. Black leaves are giving your plant too much water. Insert your index finger 1 – 1 ½ inch deep into the soil. If it is bone dry, then water. If not, do not water. Your plant will survive better. Growing indoor plants for the first time or anytime is easy as long as you choose plants that are easy to grow. Once you get good at it, branch off to some plants that are tougher to grow. Get good growing those, and grow another tough plant. Keep at until you grow any plant well. What's the best time of year for adding new indoor plants to the home or office? The weather is not too cold or too hot is the best time to add new houseplants to your indoors. The plants easily adjust to their new surroundings when the weather is perfect. If it is too cold or too hot, the plant will experience adverse reactions. Precautions in place before transported to their new location is crucial. 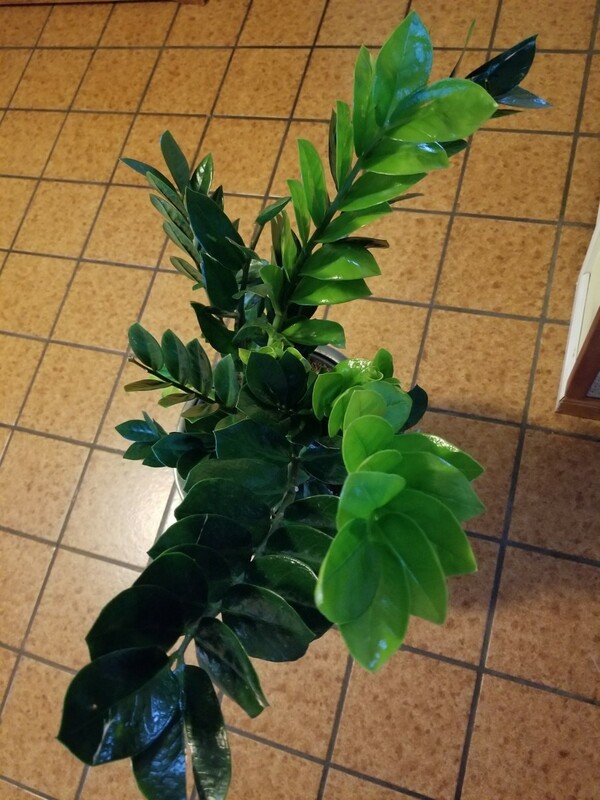 I wrote an article "How to Safely Transport House Plants," which includes information about adding new plants to the indoors. My pothos vine plant is growing heavy on one side. Why is that? This happens with most plants because the sun or light source is coming from one direction causing the plant to lean toward the light or grow toward the light. I recommend rotating the plant every week. You turn the plant 180 degrees. The plant will balance out in due course. Which one of those plants is suitable for the bedroom and also improves air quality? It really depends on the design of your bedroom. If you have a large bedroom, then you have the space to create with your indoor plants. I have a pothos in my bedroom because they are so easy to care for and my bedroom's light is low to medium. 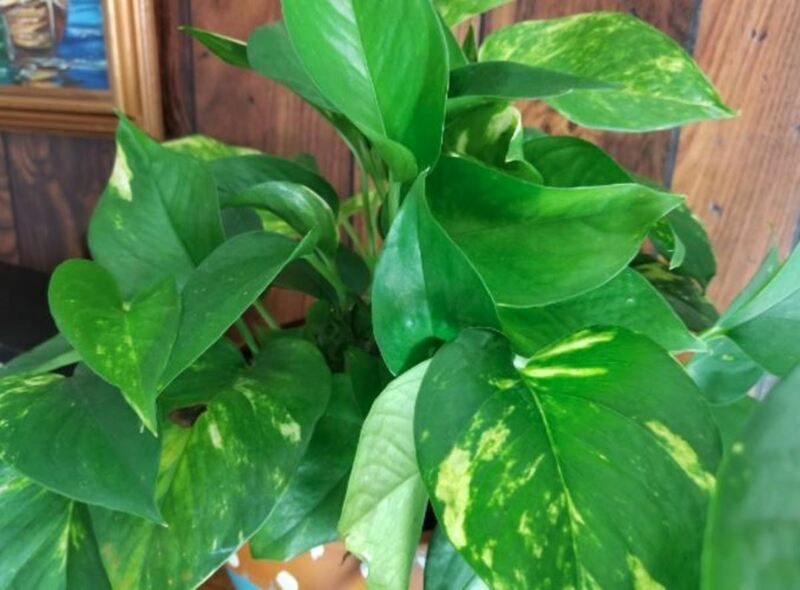 ZZ plant is also very good, but the plant needs more light than a pothos and the size is larger than a pothos, so it takes up more space comparatively. Honestly, I'd go with a pothos because they are so hardy and come in a variety of colors. I have a golden marble pothos in my bedroom. I keep it bushy not viny by cutting the leaves back. Betsy, Yes. Shamrocks grow like weeds. I like to think of them as good luck charms when I find them in my yard. Their yellow flowers in the spring and summer add color to my home. Great article! I consider Shamrocks as weeds or glorified weeds. Lucky Bamboos are pretty easy to grow and they bring you luck. Gardening or growing plants has never been one of my strong points. I like the lucky bamboo plants, they're really nice. Growing plants outside is therapeutic and so rewarding, I love it. 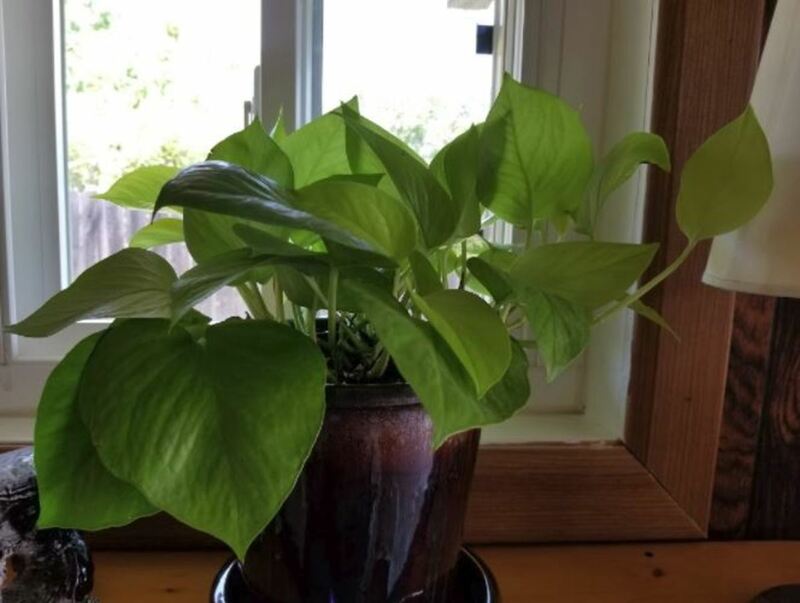 Pothos is a great plant for first time indoor plant. They are so easy to grow. You can toss one in the garbage, and they will survive the landfill. They come in different shades of greens. They are great air filters, too. Thank you for commenting!! I can grow a garden outside, but I never have much luck with inside plants. I went through a stage when I killed every plant from not watering it. So, I bought myself a rock cactus. LOL, killed that over watering it. Now I pretty much stick to the outdoors.